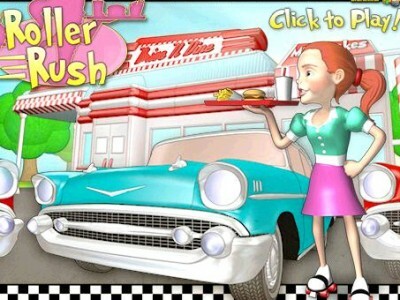 You manage a roller drive in restaurant. Park the cars, take the orders, deliver the food. Don’t forget to take the tip so that the next car can park in the lot. Meet the daily profit goal and progress to the next level.